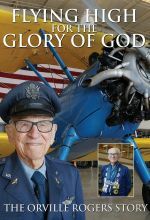 ﻿Pilot and world champion runner Orville Rogers trained bomber pilots in World War II, flew the B-36 on secret missions during the Korean Conflict, ferried airplanes to remote Baptist missions all over the world, and managed to squeeze in a thirty-one-year career as a pilot with Braniff Airways. As if that wasn’t enough, Orville took up running at age fifty-one and ran his first marathon six years later. 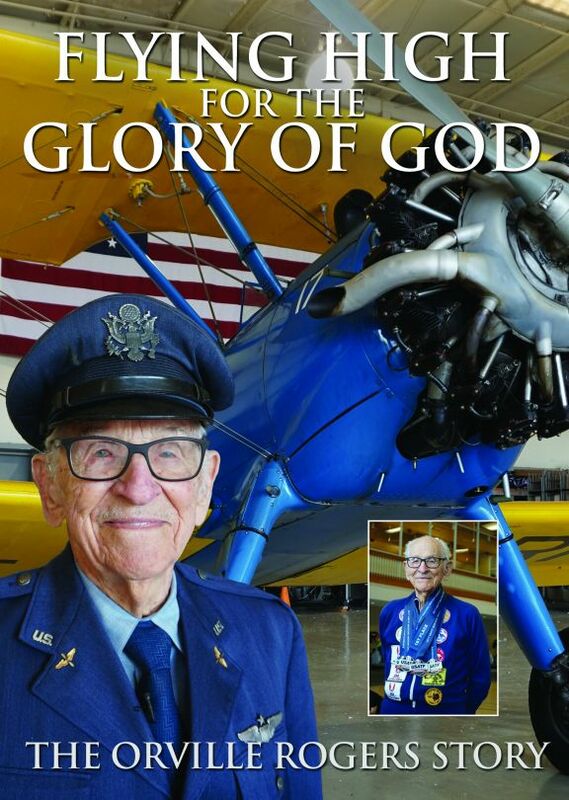 At age ninety he broke two world records. He holds fifteen world records to date and continues to compete annually. Invariably, he wins. Be inspired by the extraordinary life of Orville Rogers in this engaging documentary.